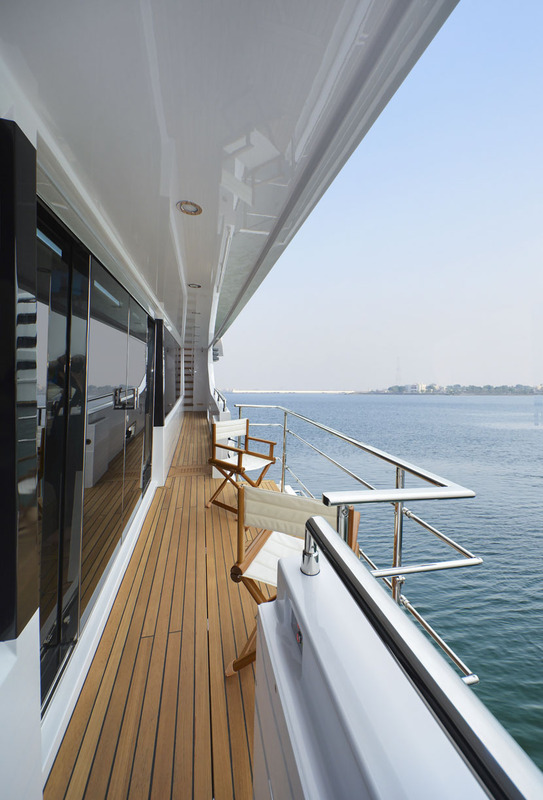 Australian Superyachts are leading experts in the legislation and technical requirements relating to superyachts operating commercially in Australia. We have a proven track record in successfully in upgrading vessels to a standard necessary for them being issued an AMSA Certificate of Survey and Operation enabling them to charter commercially. Chartering a superyacht in Australia represents a significant opportunity to generate excellent financial return and increases the options an owner has available on the structure of ownership. However, only superyachts that are compliant with Australian commercial vessel survey requirements can operate as a Domestic Commercial Vessel (DCV) in Australia. Our technical team includes experienced ‘Owner’s Representatives’ who have been on the build teams at major European superyacht shipyards of some of the largest and most complex superyachts in the world; including ‘build captain’ for the very first superyacht ever built to the MCA Large Yacht Code. We have an in depth knowledge of the National Standard for Commercial Vessels (NSCV) Code, the MCA Large Yacht Code (LY3) and other requirements and we how these best relate to various Classification Society Class Rules and implementation into Australian conditions. Design compliance and build supervision for new superyachts under construction anywhere in the world. On call to our team are some of Australia’s leading Naval Architects and technical consultants. We have excellent relationships with a variety of shipyards, contractors and equipment suppliers enabling us to manage and facilitate the upgrade process of existing vessels at very competitive prices. Contact Australian Superyachts if you would like to learn more.